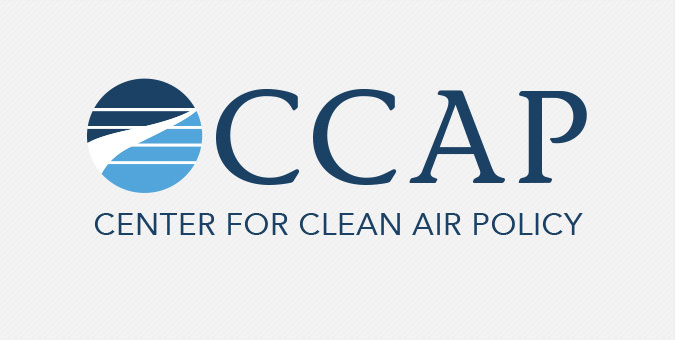 This D.C.-based think tank recognized as a world leader in climate and air quality policy, called on Jake to breathe a little fresh air of its own into the organization’s visual identity, marketing and online presence. The Jake Group’s creative team transformed CCAP’s look-and-feel by developing a new logo, marketing collateral and easy-to-use blog and website that could house thousands of publications and other documents. In the three months following the site launch, over 4,000 page views were generated in the resource section and downloads more than doubled getting CCAP’s valuable content in front of more interested users.